We are always looking for fun and easy snacks for kids. 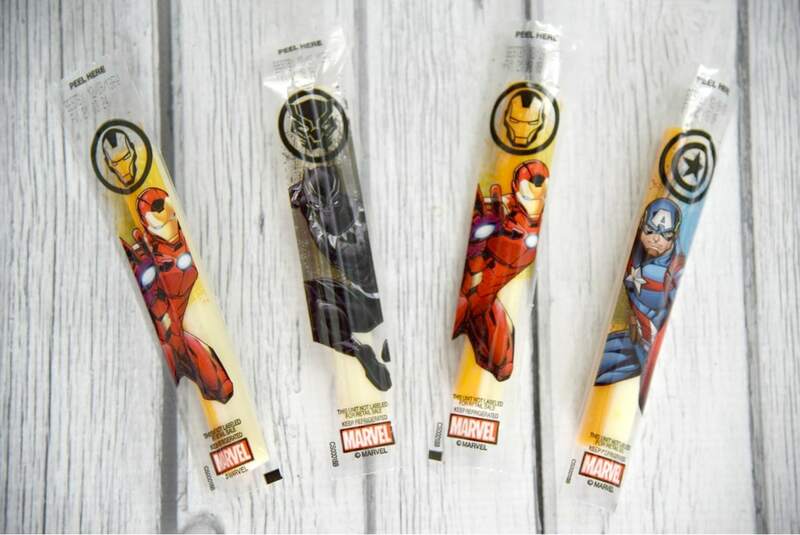 We have been loving the Marvel Avengers String Cheese Twists. As a good source of calcium and with 6 grams of protein, it is a wholesome, fun snack option for our on-the-go lifestyle. We are now into our third week of school. I can’t believe how time flies. First, we were amazed that the summer came and went so quickly. Now we are well into our routine for the new school year. My son’s soccer has started. Gymnastics and Girl Scouts are in full swing for my daughter. My husband has his music. The lazy, dog days of summer are past and we are back into our beautiful, crazy, whirlwind of life. I sometimes lie in bed at the end of a busy day and wonder how we got everything done that day. Admittedly, sometimes we don’t get to it all. Sometimes that dishwasher doesn’t get unloaded or that laundry sits in the dryer for an extra day. But for the most part, my family is a pretty well-oiled machine and we all chip in and work as a team. The most important thing that I seem to be focused on right now is making sure my kids are eating enough and that we are making responsible choices about what to put in their growing bodies. Both of my kids are fairly picky eaters (my son especially) so I’m always trying to find something that they will actually eat, that is wholesome and that is convenient. Finding snacks for kids that satisfy those three things hasn’t always been easy. But I have had one success I want to share. Lately, we have been using the Marvel Avengers String Cheese Twists quite a bit in our house. 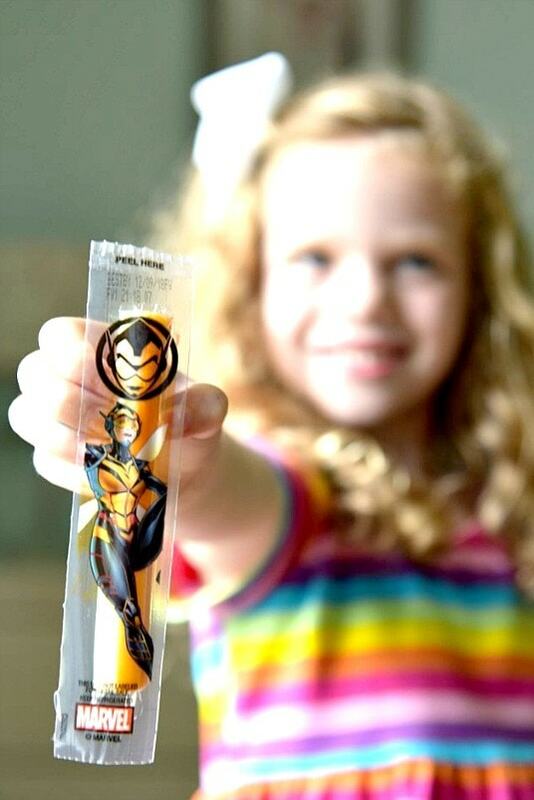 There are a number of reasons that Marvel Avengers String Cheese Twists are great snacks for kids. First of all, this ready-to-eat snack is perfect for lunches. You can literally just throw one in a lunch box with the other food. 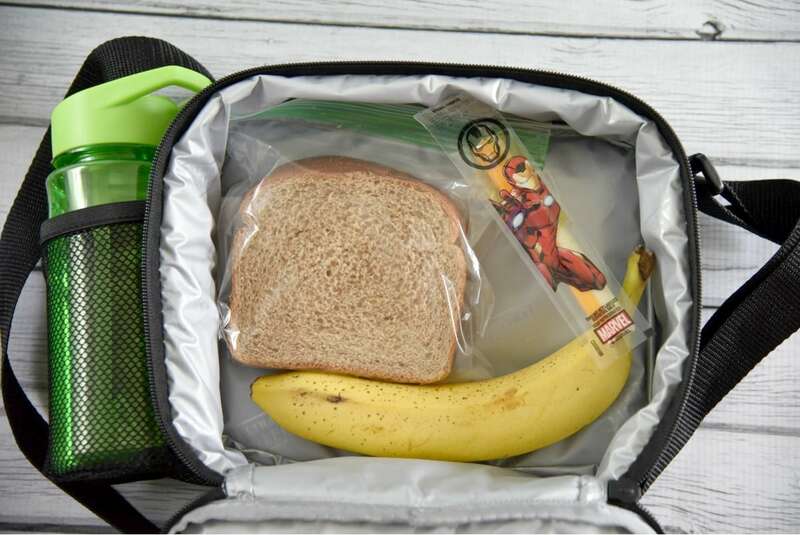 Seeing the Marvel Avengers characters always makes our kids happy when they open up their lunches at school. I will also sometimes take a marker and write a fun little message on the package as well. Marvel Avengers String Cheese Twists are easy to pack and easy to eat for lunches. Paired with the rest of their lunch, these cheese snacks for kids are a great compliment. They are a good source of calcium and have 6 grams of protein! 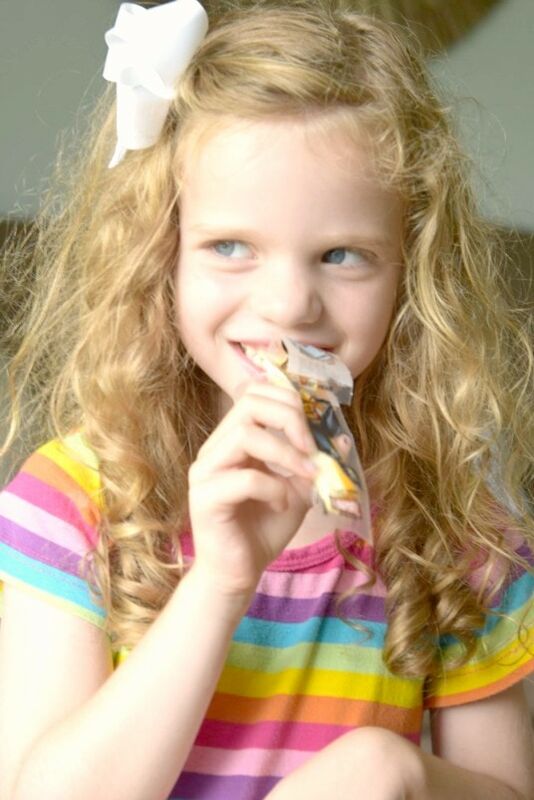 Another reason why we love Marvel Avengers String Cheese Twists is that they are a great after school snack. Every Monday, my son has a couple friends over after school to hang out. Let me tell you, when you have a whole bunch of kids from ages 6-9 rushing into your kitchen after school, you better be prepared. The kids love picking out their favorite Marvel Avengers character. It is an easy, mess-free snack. They do a great job throwing their wrapper away when they are done, so there is nothing to wipe down or sweep up. They just fuel up and are off into the backyard! Another great trick we use with the Marvel Avengers String Cheese Twists is to freeze them and bring them with us on errands. They thaw out perfectly and are ready-to-eat when we are on-the-go. We frequently do this with my son and his soccer practices. Often, we have to move dinner around a little bit to fit in with his soccer, so that kid is always STARVING when he gets off the field. I love having these ready for him to hold him over until we get back home for dinner. 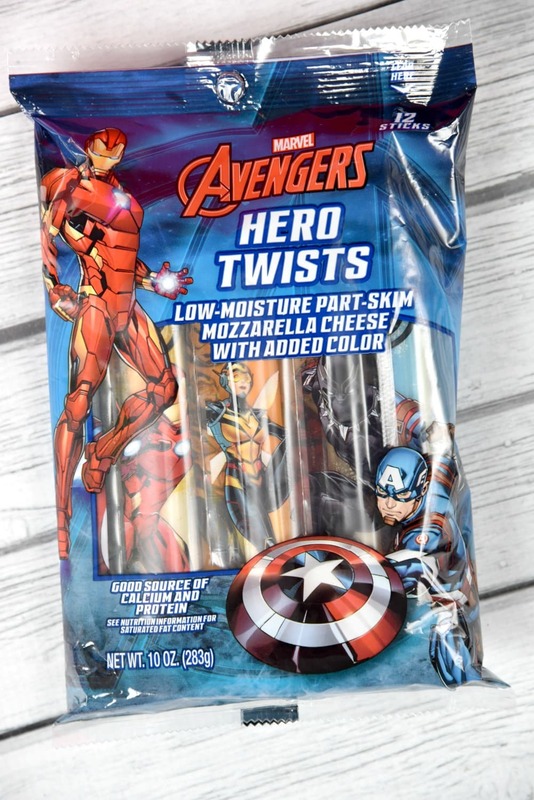 Marvel Avengers String Cheese Twists are easy to find at your local grocery store. We can always find it on the dairy or snacking cheese section when we do our weekly shopping at Meijer. You can even save a little dough right now by taking advantage of this great Ibotta offer. Head to www.cheeseadventures.com where you can find fun activities for kids and great tips for moms! As moms, our lives won’t slow down anytime soon. But honestly, I don’t want anything to change. I love my family, my life and the adventure we are all on. But that doesn’t mean I can’t use a little help here and there to take some shortcuts when needed. Marvel Avengers String Cheese Twists gives me that little bit of help that I need in order to have another successful day. Another day where I can lay in bed at night and wonder, again, how we got it all done.